How many times have you experienced rushing back home because you forgot to switch off your TV? Have you wished you have a special power to control your cooling system so you can enjoy a colder temperature when you come home? With Wemo Smart Switches, managing your home devices is now easy and hassle-free. After reading this article, you will definitely agree this innovative product is one of the best in the market. If you are a busy individual and rarely allot extra minutes to check your home appliances before you go to work, worry no more. This high-tech product is designed to give busy individuals peace of mind whenever they leave home, not forgetting the convenience of total control of your lights when you’re at home too. It has features that allow you to manage your home devices no matter where you are. So even if you’re at the office or at a social gathering, you can easily check if your home is free from the risk of fire due to short circuits. Wemo allows you to manage your home devices anytime, anywhere. This innovative product gives you the power to access your home devices remotely. From a bedroom light to an outdoor lighting fixture, controlling your electrical devices is now easier than ever. With the help of Wemo, you can make sure that your home is safe and secure at all times. You can set schedule according to your wants and needs. It is convenient to use as it allows you to set a particular time to turn on and off your fixtures. Once you have set the schedule for each home device, you no longer need to worry about switching it on or off. You do not need to monitor your devices either because this product will efficiently function based on your preferred schedule. It features an “away mode” so you won’t need to modify your settings every time you need to go out. You just have to select this option if you want to make your lights turn on and off in a random pattern. This feature is perfect for those who are always outdoors and want to keep their home safe from burglars looking for a home to break-in. It has a voice control system making it easier for you to manage your devices. This high technology gives you hands-free voice control option so you can easily manage your home devices even if you’re busy doing something else. You can easily turn on or off your lights or ceiling fans using your voice. Wemo is compatible with iOS and Android devices. This innovative tech does not require you to use other gadgets. Using your smartphone or tablet, you can enjoy its features and functionality right after you install this product at home. Lastly, this product is easy to install. The product comes with quick installation guide, so you don’t have to worry about setting it up. This is also user-friendly so calling a professional electrician is definitely unnecessary. Taking the concepts above, there’s no denying that Wemo Light Switch is a good deal. It is a perfect option for people who want to make sure their homes are safe and secure when they leave and properly setup lighting or room temperature according to their needs when they come back after a long day. Wemo is a hassle-free option for individuals who do not have much time inspecting their homes before they go out. It is also a life-saving product for people who want to enjoy the convenience of managing their household items without actually doing the legwork. 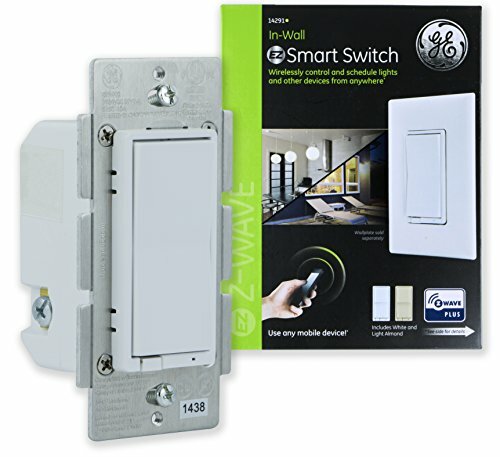 The GE-Z Wave Plus Wireless Smart Lighting Control is one of the competitors of Wemo. GE-Z has the same price with Wemo and almost has the same set of features. However, GE requires Z-Wave certified gateway which is only compatible only with a limited type of hubs. Wemo, on the other hand, does not require hub making it more convenient to use for consumers. Another leading product in the market is the Smart Wi-Fi Wall Switch. 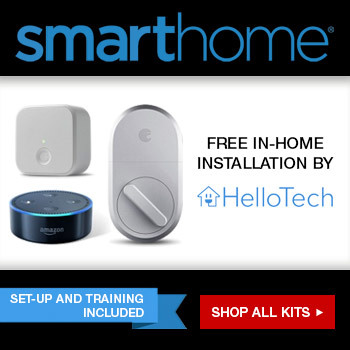 It also features a voice control system, elegant design, and an after-service technical support, but this product is more expensive than Wemo. In fact, there is a big price difference considering the two brands have almost the same features. Wemo is undeniably a good deal for people who are looking for an affordable product. This brand is better compared to other products with hefty price tag. 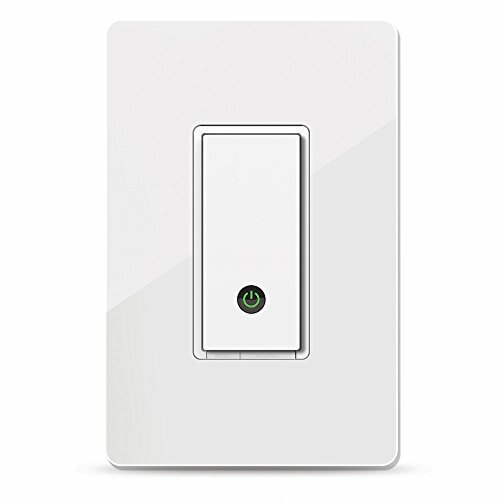 Other smart switch products in the market also boast amazing functions, but with the Wemo Light Switch, you can get the same great features without spending that much.